Does it...split into more than one piece with crisp edges? Well I wouldn't call the paper I cut crisp. It's more like half ripped, half cut in a way that looks like someone ripped it. Alright, If you bring fried pickles, then you can totally join the club. Can I join I'm an ambi but I write and hold a knife with my left. Go for the hand! They basically can’t do anything without their right hand! R00d I can draw a really shaky stick figure. The Right Hand Regime is back! Now stay still while we handcuff to this desk... Muahaaha! Edited April 13 by I think I am here. Huh. You know, the lefty versions are so much better. Even the color is less obnoxious. But your chair has holes. 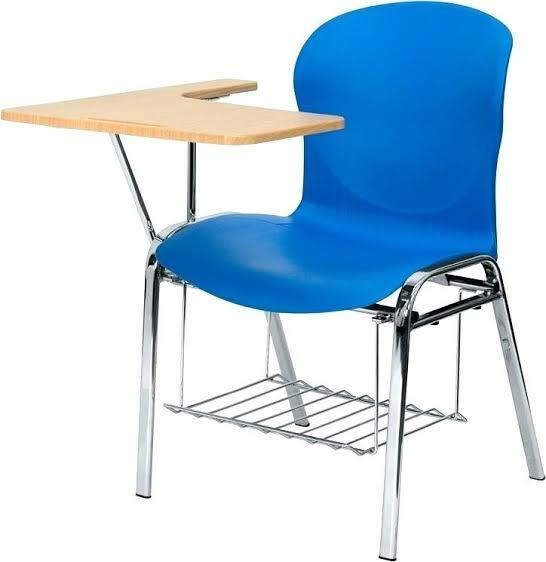 Our Right-handed chair is so much better. 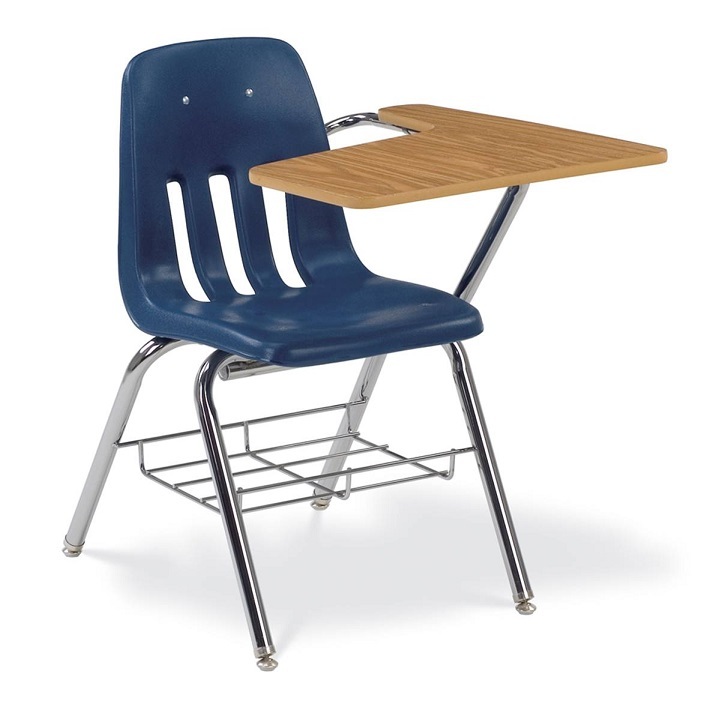 Instead of copying commonly used right-handed designs and just reversing them, we should decide to be better than them and invent desks that work for all, left-handed, ambidextrous, or right-handed. That would be a diplomatic solution. I like the way you think. But we’re still going to ask you if you’re left handed every. Single. Time you write something and then bring out the story that my uncles friend’s sister is left handed so we should totally be friends. I know this one guy who happens to be a right hander. If this one guy were to join... would this one guy see equal treatment? Would this one guy become the scapegoat of the right hander humor, or would this one guy be celebrated for his differences and accepted into a tribe of open minded left handers? Just let me know... you know... so I can tell this one guy. He's great by the way... this one guy. You can always join the Right Hand Regime! We’re happy to accept new right-hand members! I guess we have to decide if were a revolutionary group, attempting to play a reverse card on right handed society or if we're an organization simply advocating for cooperation. Down with the Right Hand Regime! !